Twofer murder? What’s a twofer murder? 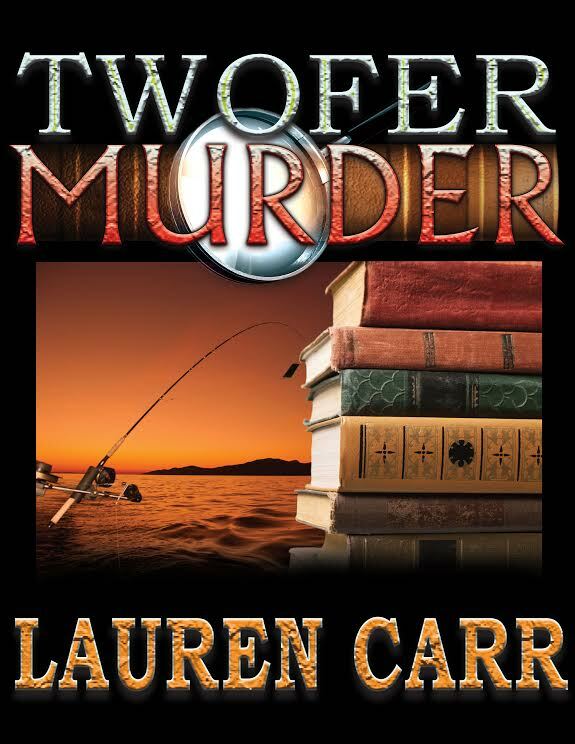 Twofer Murder is a treat for fans of best-selling author Lauren Carr’s fast-paced mysteries! 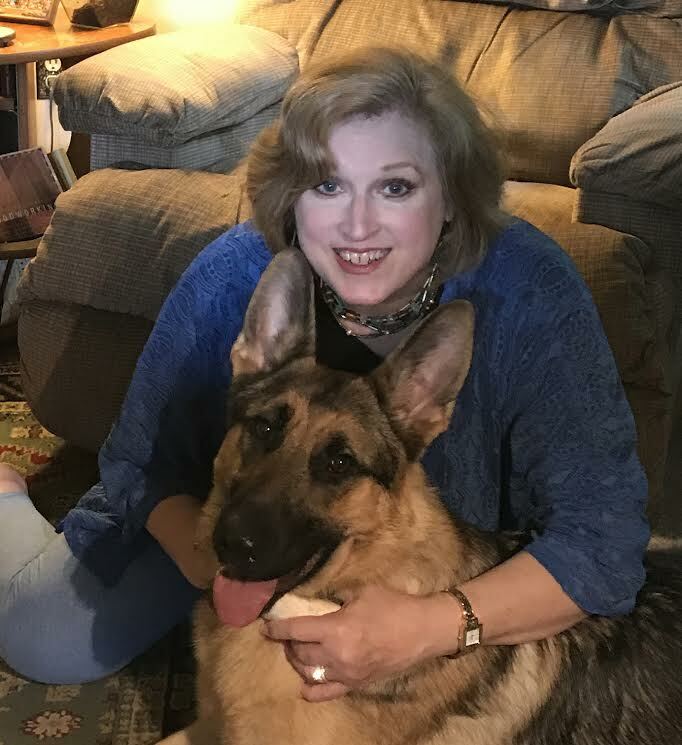 Lauren’s latest novel contains the main characters from her three successful series: Mac Faraday, Lovers in Crime, and Thorny Rose mysteries. The guys go away for a fishing weekend only to get caught up in the murder of a journalist investigating fraud at a timber company. Meanwhile, the ladies are spending the weekend in the presidential suite at a posh resort where Jessica Faraday is to accept a lifetime achievement award for her late grandmother at a murder mystery writers conference. But before they have time to get their facials, they get wrapped up in their own real mystery when an up and coming author ends up dead! Lauren Carr’s Twofer Murder is a 2-for-1—making it a must-read for any mystery fan! To read more reviews, please visit Lauren Carr’s page on iRead Book Tours. What are readers saying about Lauren Carr’s mysteries?